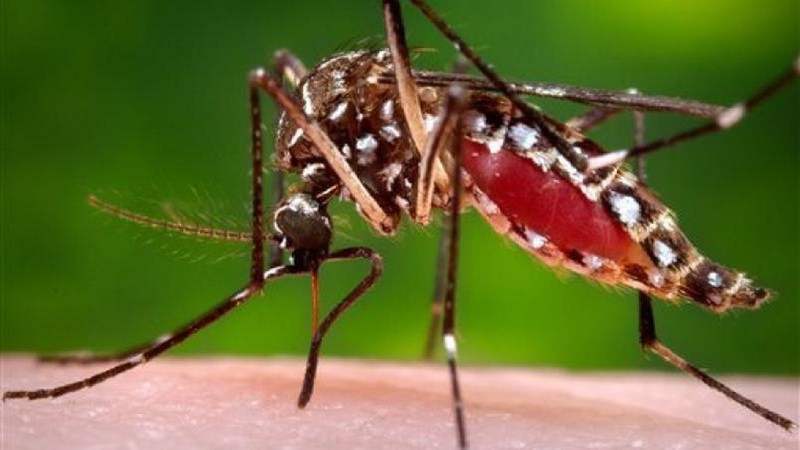 The May Pen community where Central High School is located in Clarendon has been plunged into mourning following the death of a 14-year-old student of the institution from what is believed to be a case of dengue fever. Areel Foster died at the Kingston Public Hospital (KPH) on Wednesday morning following an extended bout of illness since late December. After being treated at the May Pen Hospital for some time, she was subsequently transferred to the KPH, where she lost the battle against her ailment. Foster, who was a ninth grader at Central High, was an active member of the school’s 'All Together Sing' choir. In fact, she was the lead singer for the group that finished fifth in last year's contest on Television Jamaica. 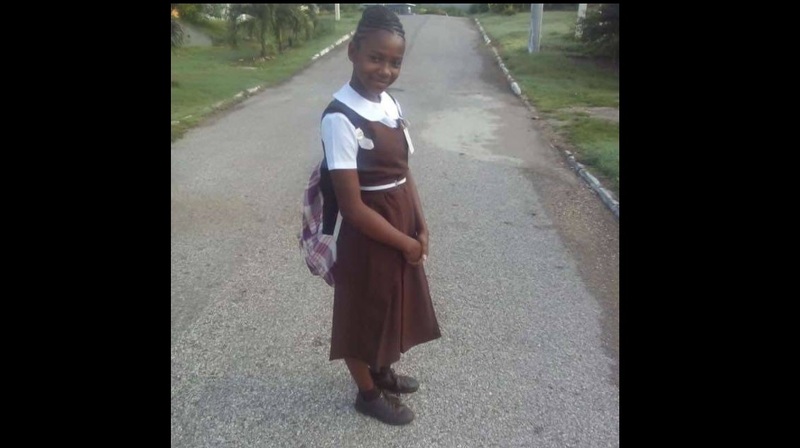 Christine Lumsden, a vice principal at Central High, said Areel (pronounced Ariel) was "a loving, soft-spoken, determined, willing and committed student". Added Lumsden of the departed student: "She was a true ambassador for the school, a true representation of a great Central High student, and this is a great loss for the whole community. We had to relocate her entire class to another classroom because the (original) classroom itself was a constant reminder of Areel," Lumsden told Loop Jamaica reporter, Claude Mills. 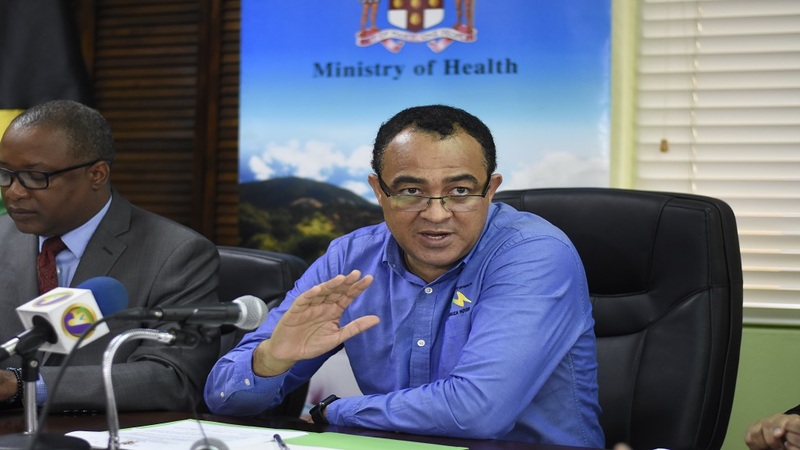 Senior Medical Officer (SMO) at the KPH, Dr Natalie Whylie, declined to confirm or deny whether the child’s death has been officially classified as a suspected case of dengue. "I am not able to comment," Dr Whylie told Loop News. 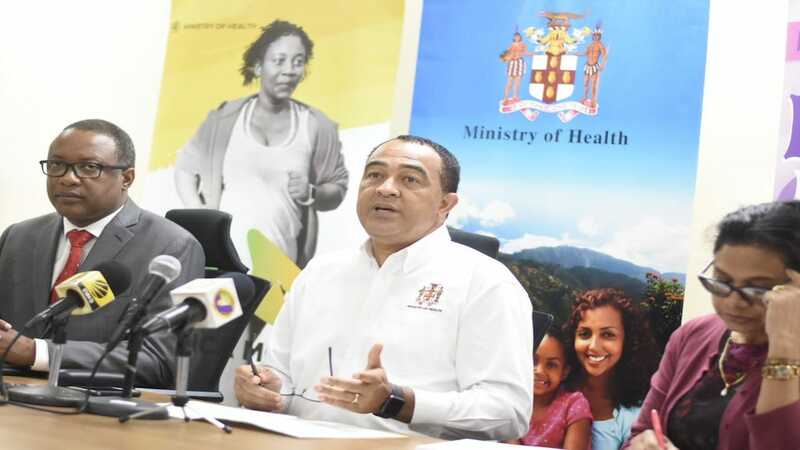 At least eight deaths suspected or confirmed to have been from dengue were on record nationally prior to Areel's passing.